​403-346-7567. Register online or in person at the RDTC! These summer classes are for adults of all skill levels. Instruction is given according to player's skills and needs. All lessons are held at the Red Deer Tennis Club. Tennis racquets are mandatory for all programs. Suitable for someone interested in learning the fundamentals of tennis. 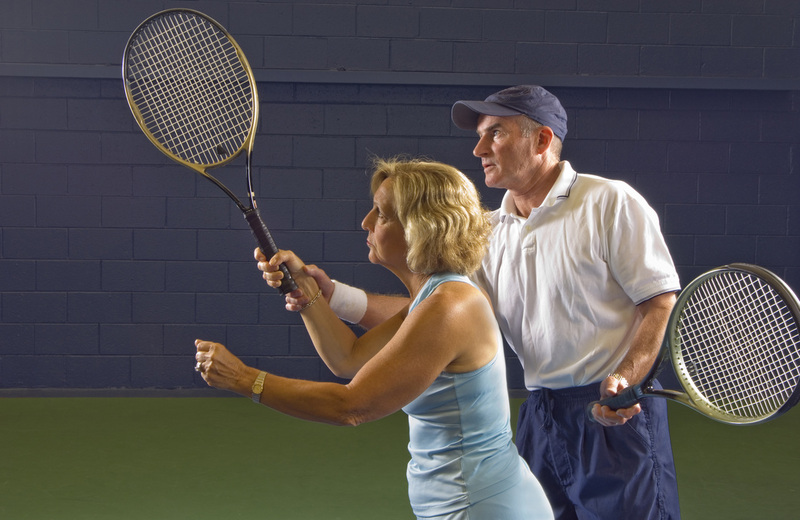 A fun and recreational class for beginners interested in the fundamentals of tennis. Suitable for someone who wants to advance more quickly. The fundamentals and development of the game for juniors ages 9-14. The fundamentals and development of the game for juniors ages 15-18. 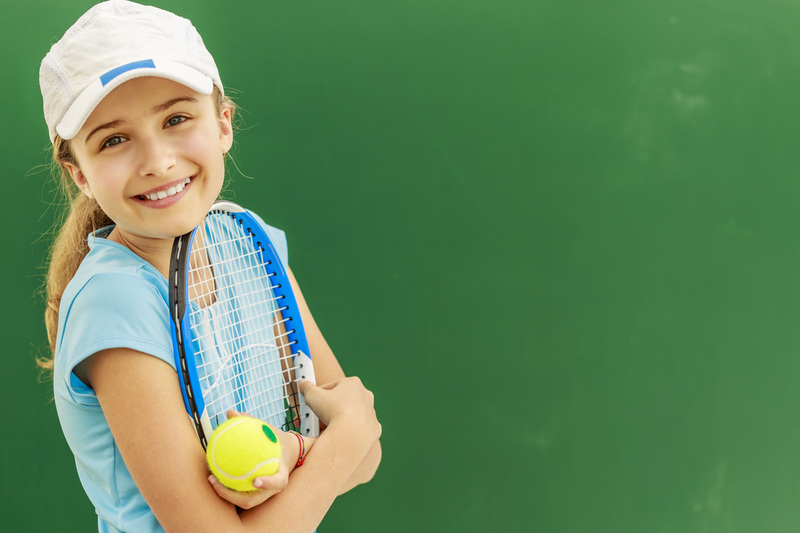 Wednesday/ Fridays from 6-7 p.m.
No matter the skill level, private lessons are a great way to build your skills and personal confidence in the game of tennis. Our amazing instructors are sure to listen to your individual needs and give you a firm foundation that will build your play. Please note that non- passholders pay an additional $17/hr to cover court fees.